Maharshi Dayanand Saraswati University (MDSU), Ajmer has published BA (Bachelor of Arts) Part III (Hons) Examination Result 2011. MDS University BA Part III Hons Exam Result announced on 12th July, 2011. To know more information about the results, visit the University's official website : http://www.mdsuajmer.ac.in/. 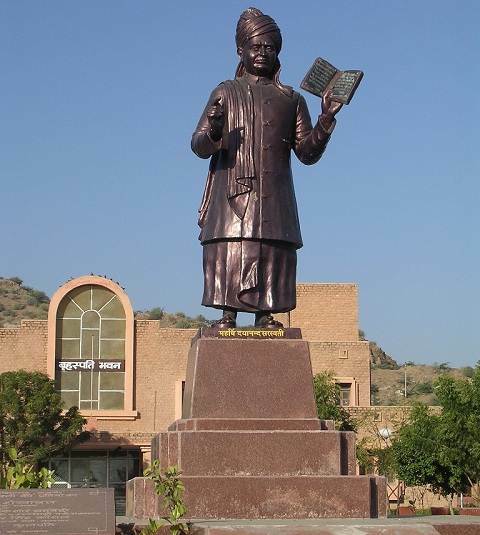 Maharshi Dayanand Saraswati University (MDSU), Ajmer is one of the renowned universities of the Rajasthan. It has been accredited with National Assessment and Accreditation Council (NAAC), Bangalore, with ‘B++’ grade. It provides courses in various disciplines such as Science, Commerce, Business Management, Politics, Health Science and Technology.